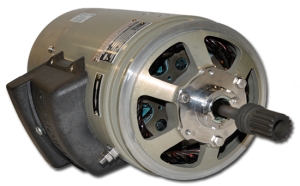 Thales which stands as one of the top 3 players for electrical equipment and systems for Aerospace has announced the selection of CRS Jet Spares, as its distributor for the Thales DC Generator (P/N A3579-102) a 3-stage brushless machine. This generator is original equipment on all Bombardier Challenger 300 & 350 model airframes. 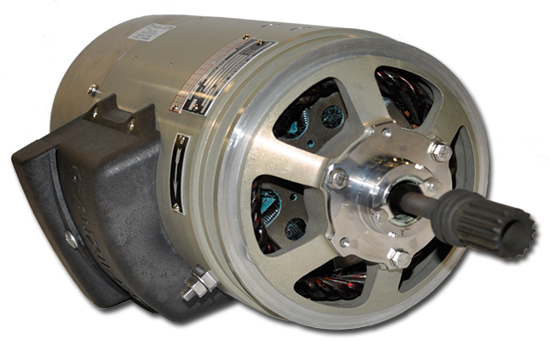 Terms of this agreement allows CRS to provide sales, service and technical support to the aftermarket for this generator with total OEM backing to better serve Challenger operators. CRS Jet Spares is an aftermarket parts support company with over thirty years of experience in the Business Aviation Community. This collaboration is created to enhance the support and services to operators of this airframe that currently has a fleet size exceeding 500. “Having worked together with CRS in the past on various projects provided a level of comfort and confidence in making this decision” Says Greg Rowan / Director of Sales and Support “We are extremely excited that CRS’s experience with our generator and excellent reputation makes them the right choice to enhance our aftermarket support to operators of our Challenger generators.” Rowan added. CRS Jet Spares is recognized as a worldwide leader in the aftermarket support of Business Jets. Programs include Sales, Exchange, Spares Provisioning and Managed Repair options for all series: Gulfstream, Global Express, Astra, Falcon, Hawker, Lear, Beechjet and Challenger. A solutions driven sales team ready to serve you. Thales provides a global range of support and services for avionics in the civil aerospace market, tailored to each customer’s needs. As an integrator, Thales has extensive and recognized expertise in the provision of avionics services on all type of aircraft – from large airliners to business jets and helicopter.